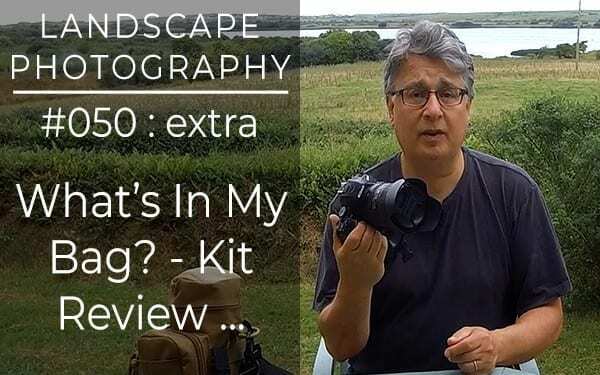 This is my 50th vlog since I started my landscape photography (and wild camping!) channel. I thought it’s about time I did a “what’s in my bag” edition because I’ve refined my equipment into a simple modular system for quick trips out, day hikes and overnight wild camps. I’ve tried to make it as easy and lightweight as possible to get out into the landscape for photography and wild camping.